Nowadays, students have access to different sources of information. Some of them are free, some of them are not. However, there is one thing that makes them superior to other sources – they save time. Thus, here is the list of the most useful information sources! If you are wondering how to make learning more interesting, Kuhlmann’s blog is what you need. It suggests helpful tips for different fields of study. Besides, you may have informative discussions in the comment section. As for Atrixware, it offers a broad range of study tools for students, such as tools for giving presentations, etc. NinjaEssays recommends online media tools which help you find the latest news in the educational sphere and make the searching process easier. Course Buffet, another search system, has the list of the most popular and famous online sources for studying. The main objective of Saylor, Study Guide Zone, Coursera, and Alison is to provide everyone with free access to learning materials. 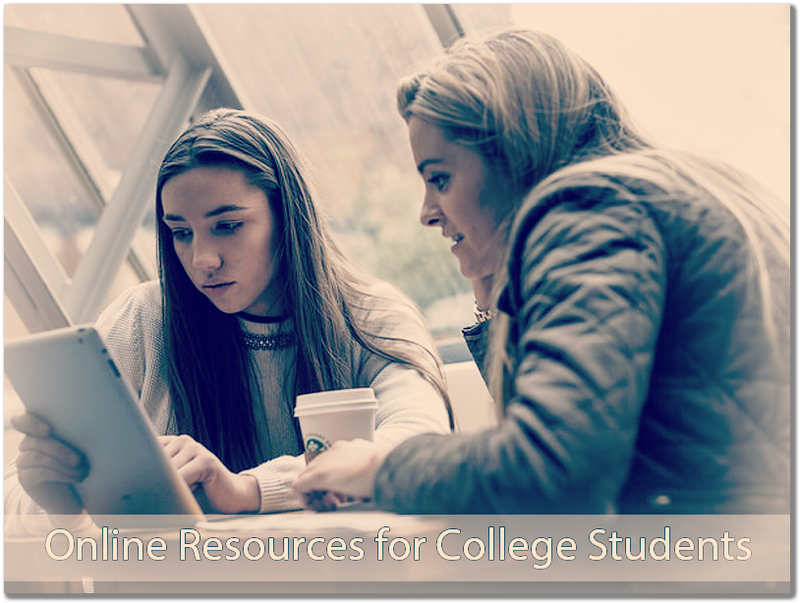 Saylor and Coursera offer free classes where you can find all the recent data on different topics, and Guide Zone offers materials for such exam tests as SAT, ACT, GED, etc. Compass Learning is a website where teachers can find tips on how to explain the material with account of students’ abilities and interests. Besides, they can monitor the content on iHomework, where students discuss topics they are interested in. KnowledgeNet and E-Learning Center are places where you can learn about various IT topics. Also, you can find the lectures of famous people and feel free to use all the free materials or pay extra money for additional information. These are online resources for self-education. They cover various subjects and topics. Easy search process will makes learning more productive. Just dedicate some time to learning each day, and you will be satisfied with your results. The Internet has made our education process easier. Free online courses unite people from all over the world and give them opportunity to discuss things they are interested in. This list will surely help students who are looking for knowledge and experience.